Following the lead of Wake Up, our sister Plum Village affinity group, the Earth Holder Community is using Basecamp as our Mindful Hub to support our distributed network. Basecamp is an online project management and communications program. In addition to this website, Basecamp is how everyone will be able to keep each other informed, engaged, and inspired about what we’re doing in our cities, states, regions, and beyond. How did you discover the Plum Village Tradition of Engaged Buddhism? What inspires you about the Five Mindfulness Trainings? Do you regularly attend a Plum Village sangha or practice center? If so, which group do you attend (city and country) and how often? What is a happy moment you have experienced communing with Mother Earth? Watch a short (2:20) Basecamp introduction by clicking here. Here’s another quick video (1:45) showing all the elements of a sample Basecamp project. Finally, here is the Basecamp Manual giving you the full Basecamp picture. become involved in one or more of the specific “projects” described detailed below. But don’t forget, this website is the best place to begin to get your questions answered. Here you can read all the Mindful Way Forward and dive into the strategic plan details. There’s a lot of information in these web pages describing the new Earth Holder structure, aspirations and vision for collective action. Do you still have questions after reading the website and visiting the Mindful Hub? Feel free to contact Simona Coayla-Duba at simona [dot] coayladuba [at] gmail [dot] com) or Michele Tae at micheletae [at] gmail [dot] com with questions. 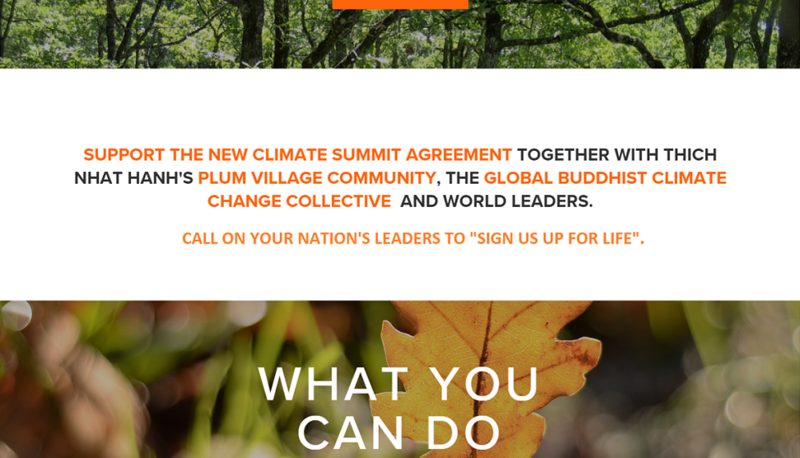 If you embrace Plum Village values and methods and aspire to bring mindfulness, compassion, healing and non-violence to protecting each other, all beings and the earth, then you can join or start an Action Team! This team is a virtual center for resources, communication, encouragement, and support to engage in wide world efforts on climate chaos, social and racial justice, and healing of our shared home, the living planet. To get involved, please contact George Hoguet at George [dot] Hoguet [at] gmail [dot] com. The Earth Holder Care-Taking Council is assembling a cohort of 25-30 Earth Holders from across the network to serve as state or regional Earth Holder Community Builders (in Florida, New England, or Los Angeles, for example). Regional groups haven’t yet formed; they await your leadership. 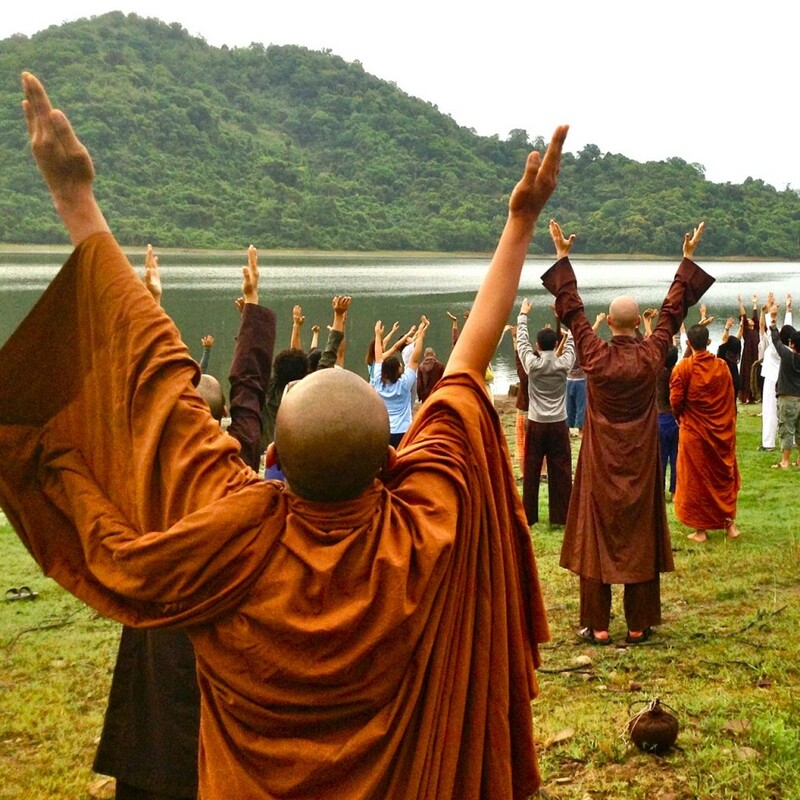 As an Earth Holder Community Builder, you will receive training and materials to facilitate days of mindfulness and organize Earth Holder actions and activities in your region in-keeping with the mindful, compassionate, and non-violent practices of the Plum Village Tradition. Do you want to be the Community Builder for your state or region? Great! To become involved, please contact John Bell at jbellminder [at] gmail [dot] com, or Nomi Green at nomipgreen [at] gmail [dot] com, or Andrew Deckert at awdeckert [at] gmail [dot] com. This team has the aspiration to weave racial justice into every thread of the Earth Holder Community Mindful Way Forward through study, looking deeply, and standing with and supporting Black, Indigenous, People of Color (BIPOC), Island nations, and low-income people–those most vulnerable to climate chaos and the degradation of the natural world. We know that without our own deep looking and inner work, we cannot make the changes that we aspire to. We have taken some steps and have a lot further to go. To engage in this racial and earth justice inter-are initiative, contact Nomi Green at nomipgreen [at] gmail [dot] com, or Andrew Deckart at awdeckert [at] gmail [dot] com. Mindfulness practice is the foundation of everything we do in the Earth Holder Community. 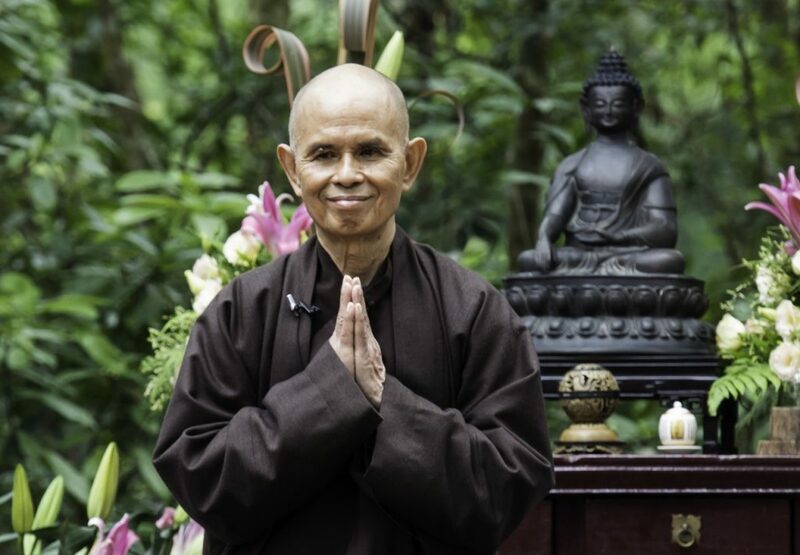 Now you can help create and sustain the monthly Earth Holder Online Sangha practice sessions. Specifically, volunteers will recruit facilitators, publicize the Zoom meeting webinars and send follow-up materials to participants. If you’d like to help create and sustain our core practice time, please contact Nomi Green at nomipgreen [at] gmail [dot] com. 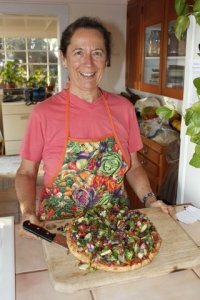 Volunteer with the Plant-Powered Action Team to support those who wish to explore and perhaps move toward a compassionate, more plant-centered diet. 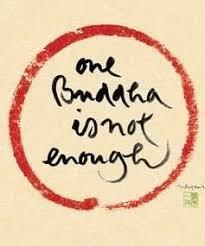 Volunteer activities include identifying and sharing legislative updates, scientific reports, and helpful videos; offering ideas for recipes and holiday celebrations; producing fact sheets; and supporting monthly online sangha gatherings. To be part of the Plant-Powered Action Team, contact Laura Hunter at earthlover [at] sbcglobal [dot] net. Join the team managing and coordinating communications across all Earth Holder Community electronic platforms, which include: the Touching the Earth Newsletter, Facebook, Twitter, the Earth Holder YouTube Channel, this website, Mail Chimp and email lists. To volunteer your skills, please contact Michele Tae at micheletae [at] gmail [dot] com. 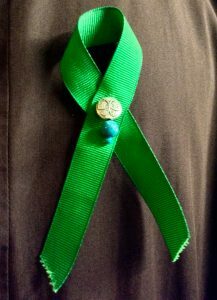 Help develop, distribute, and promote the use of various resources supporting Earth Holder Community efforts, including: earth meditation practices, days of mindfulness facilitator guides, Dharma talks, sample “love letters,” printable banners, and more. Earth Holders looking to be part of this Action Team should contact Stephanie Knox Steiner at stephknox24 [at] gmail [dot] com. Note: Free Earth Practice and Action Materials can be downloaded here.